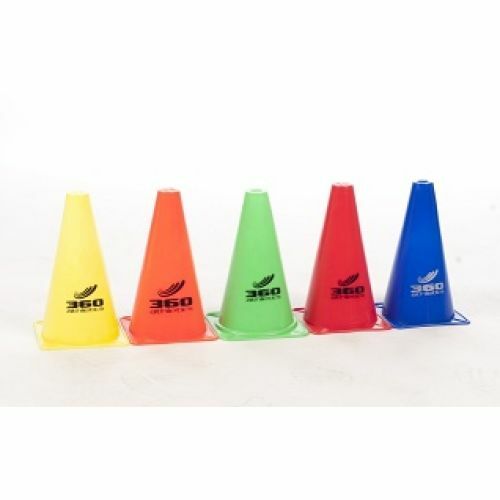 These Pylon Cones are perfect for countless sports conditioning camps as well as boot camps. 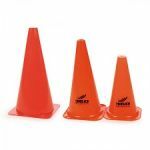 Each pylon cone is made from heavy-duty vinyl that is built tough to withstand even the most rigorous personal training and sports conditioning session. The 9" pylon cones are available in blue, orange, red, yellow or green. The 12", 15" and 18" pylon cones come in a classic orange colour. All pylon cones are sold individually.